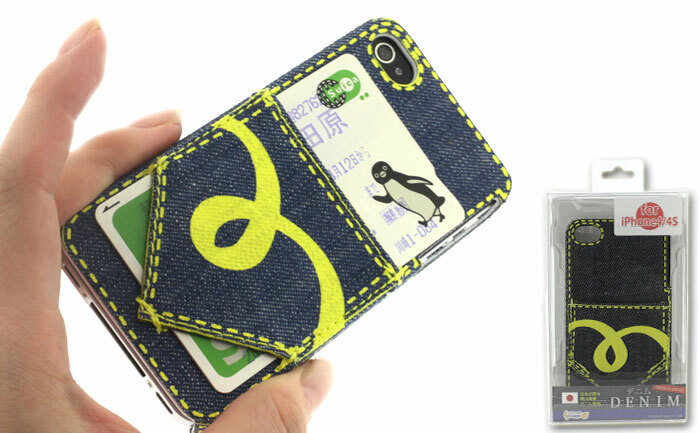 How to make your iPhone 4 or iPhone 4 perfectly match your jeans? Take a look Denim iPhone 4 case, no doubt the unique protective case a nice solution. This is an innovative and practical protective case that measures 11.5 x 6.2 x 1.5cm, and designed for both iPhone 4 and iPhone 4S. As we can see from the images, the iPhone 4S case features a unique jeans design, the back of the protective case looks like coming from a pair of comfortable jeans, and in addition to the fabric outer, the iPhone 4 case also has a solid hardshell inner in order to protect the iPhone 4 or 4S from bumps and scratches, while the jeans picket can hold your credit card or some cash. Apart from that, the custom cutouts allow you access to all the buttons and functions of your iPhone. 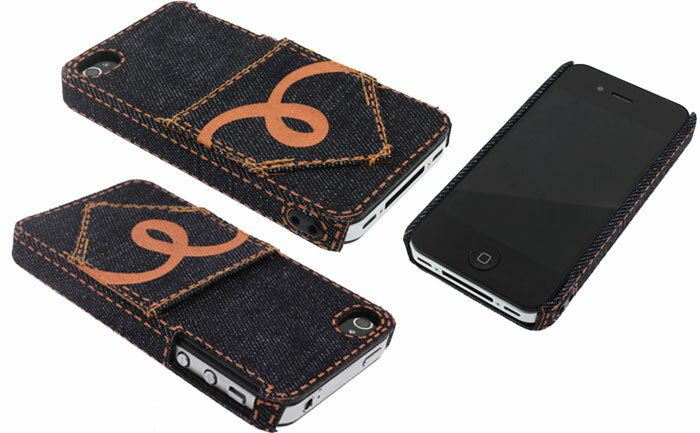 Denim iPhone 4 case is available in 4 color schemes, each one is priced at $22.8 USD. If you’re interested, jump to Strapya World for more details. Additionally, if you need other options, you might like to check Feed Me iPhone 4 case, Reveal Wallet iPhone 4S case and more via “iPhone 4 case” tag.